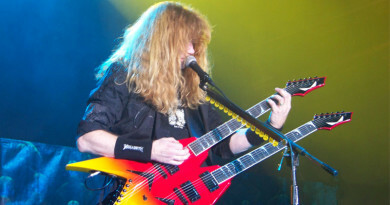 Today, we are going to look at two iconic riffs written by the legendary Dave Mustaine that use the spider chord technique. So, let's get started with the exercise. 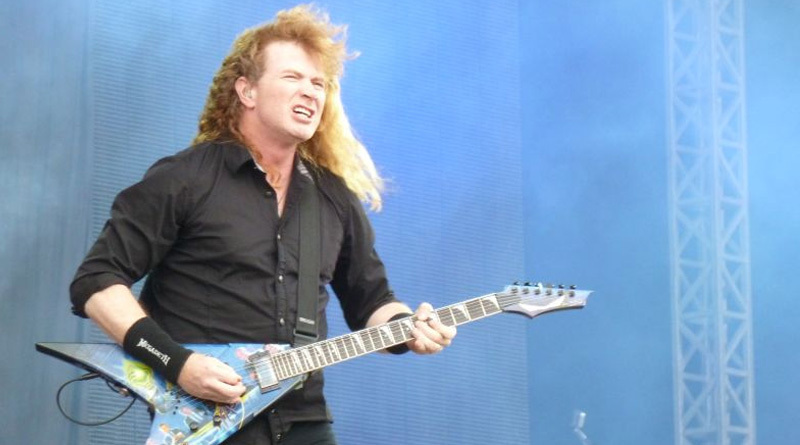 Firstly, we will look at a riff from Megadeth's Wake Up Dead off their Peace Sells… But Who's Buying record, released in 1986. The riff appears roughly at 1:01 in the song. Give the song a couple of listens and follow the tabs given below. 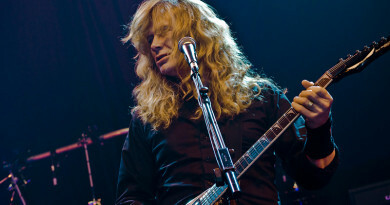 The second example is from Metallica's Ride the Lightning off their second album, Ride the Lightning, released in 1984. The riff appears roughly at 4:21 in the song. Give the song a couple of listens and follow the tabs given below. As always, start with a speed that is comfortable to you and slowly increase the tempo as you get familiar with the technique. 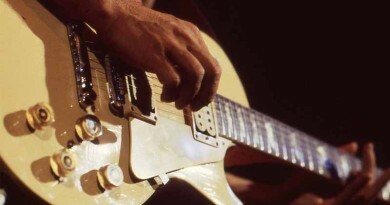 Download the tabs for this lesson. Hope this series has given you a new technique in your riffing arsenal. The key to master it is to use it in your writing. If you would like us to write on a particular topic, let us know in the comment section. These Thrash metal spider riffing lesson series are mindblowing and very eassy to play for any basic knowlgeble guitar player, i have checked and played all 3 part of these lesson series and my family members and friends loved them and apprisate it. Thanks for such a wonderfull guitar lessons series.